4/4/19 - New patterns from Rachel Rossi in the shop now! 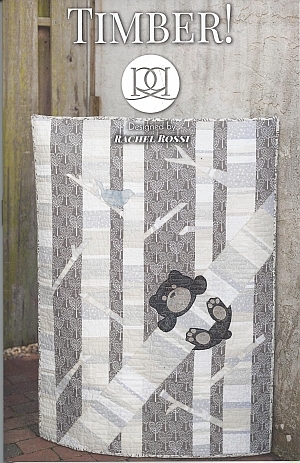 Rachel Rossi is a creator of sewing and quilting patterns operating out of Lancaster, PA. 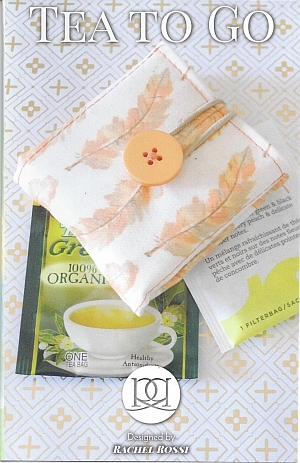 Her designs are clean, modern and simple and her patterns are easy to understand for beginners. 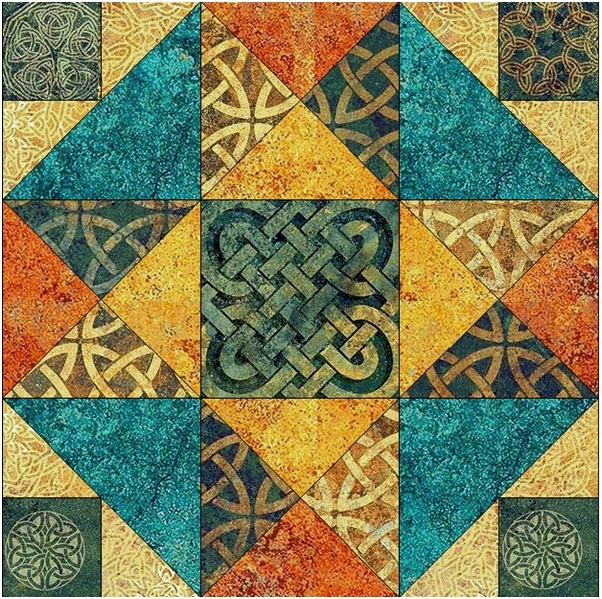 The Stonehenge Block Party and Solstice Panel Quilt Challenge are happening now! 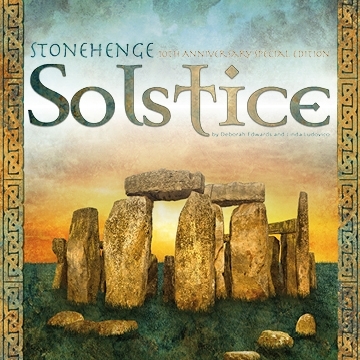 Because the Stonehenge fabrics are back-ordered, our kits are currently not available. If the fabric is delivered as promised, we should be able to fill block kit orders by the end of the month. More classes will be announced soon, watch this space! Our website provider is still in the process of attempting to merge our existing website with our in-store POS/cash register system for inventory management purposes. 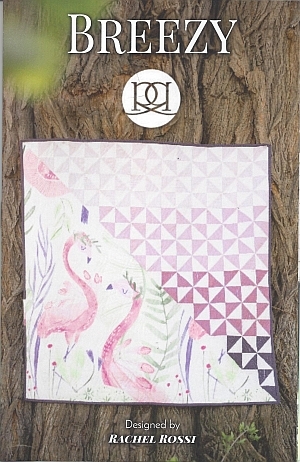 If you are interested in ordering fabric which was recently featured in these newsletters but haven't been able to find it on our website for sale, please call the shop at (610)900-4700 and we'll gladly help you place your order over the telephone. Crow Sew - The next scheduled meeting at the Crow will now be on Wednesday, April 10th at 10am. Sewcial Guild -The next scheduled meeting will be on Thursday, April 25th at 11am. The guild meets in the upper floor Gallery of the Palmerton Library, across the street from the Shop. Elevator access to the upper floor is available. Quilts of Valor - The next scheduled meeting at the Crow will be on Thursday, April 25th at 2pm.